Altadena Pool home on almost 1/2 acre! Altadena is famous for its tree-lined streets and homes tucked into the foothills of the Sierra Madres. Another note is that you can still find homes on big lots. 1441 E Altadena Drive is one such home. 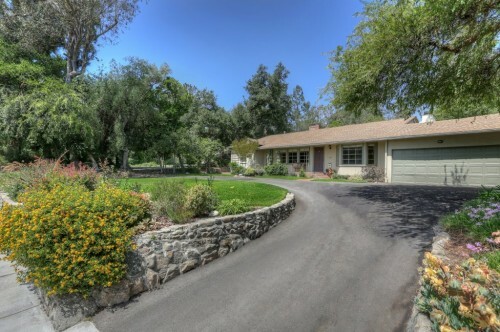 This single story tradition/ranch style home on just shy of a ½ acre is set back from the street by a circular driveway. 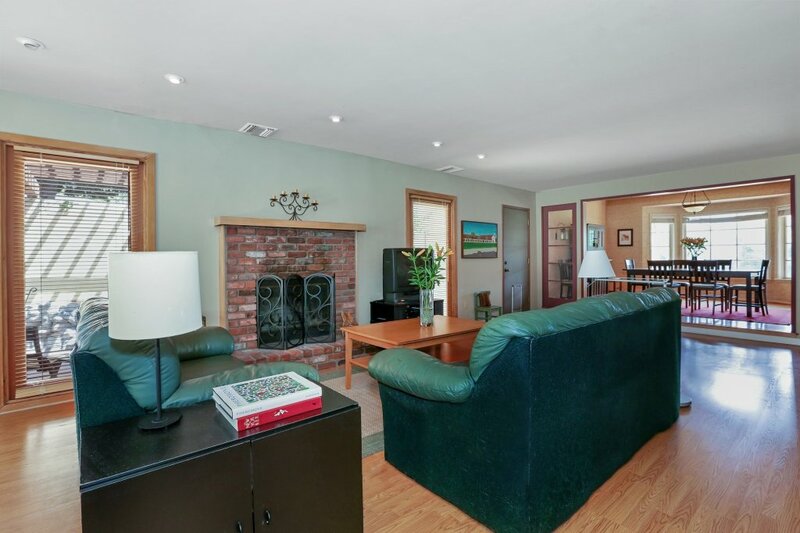 There are original hardwood floors in the living room, dining room, front bedroom and library, The house boast three fireplaces and two skylights plus a family room big enough for to ballroom dance in. (OK, that’s what I would do with it personally! ).